Learning a little about wheat flour will help you with your bread baking. Wheat flour is made from wheat berries, the small seeds from which the next crop of wheat is grown. The berries are milled into fine flour. Each tiny wheat berry is composed of the bran, the germ and the endosperm. Bran is the tough outer coating that protects the wheat berry in a hard shell. There are several layers to the bran that are removed when making most flours. Whole wheat includes the bran, which is a good source of fiber. It gives whole wheat its brown color. Varieties of white wheat have a pale bran layer that grinds into a lighter color whole grain flour. There is as much fiber in whole white wheat as in traditional whole wheat made from red wheat berries. The endosperm takes up about 65% of the wheat berry. It’s composed mainly of starch, which helps flour absorb water, gums and protein. Bakers pay special attention to the protein in wheat flour. The amount and quality of that protein determines the use of the flour. When wheat flour is moistened, the proteins bond and form gluten, the elastic substance that enables bread dough to rise. When you knead bread dough, these bonds tighten. The dough goes from a shaggy mass to a smooth ball of elastic of dough. When dough is left to sit, it ferments. Gas escapes and the gluten acts like a skin, trapping these gasses and making bread dough rise. Different varieties of wheat have different protein and starch contents and different qualities of protein; the higher the protein content, the more gluten-forming ability in the flour. What is referred to as “hard” wheat has a higher protein content than “soft” wheat. 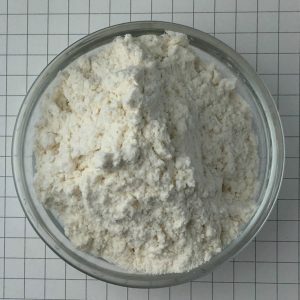 Bread flour is made up of strains of “hard” wheat with a high protein content and the ability to develop a sturdy elastic structure for breads that will rise to great heights. Cake flour, on the other hand, is made up of “soft” wheat flours with the lowest protein, only enough to hold the cake together. Here are some of the different flours that we use in bread making. 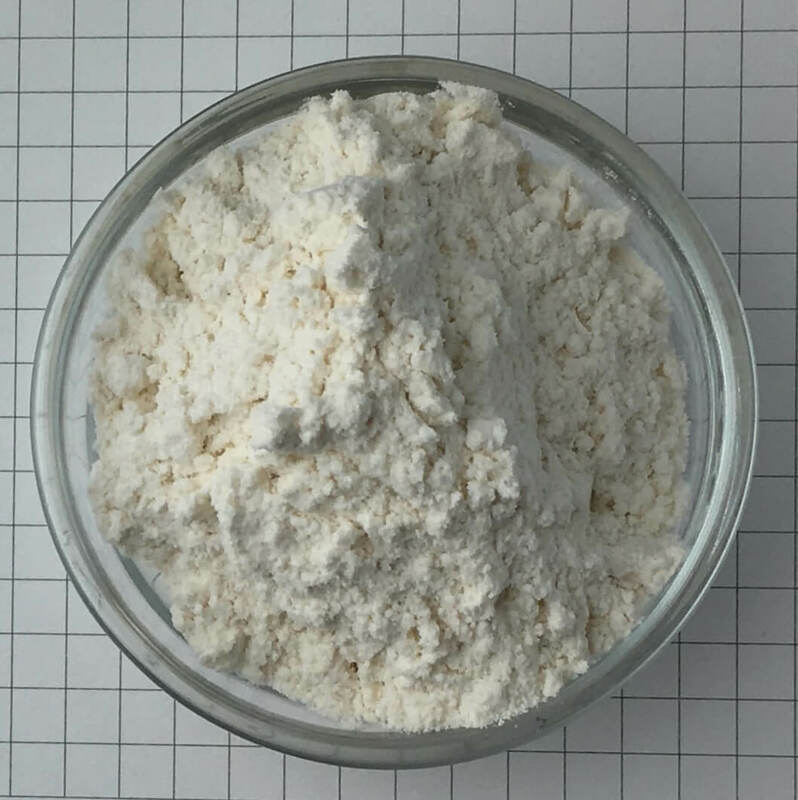 All-purpose flour – The protein content of all-purpose flour varies from 10 to 13%. A blend of hard and soft wheat, all-purpose flour is designed for the widest range of everyday uses. Each flour mill has its own formula designed to suit its customers’ tastes. We have used all-purpose flour for bread making with good results. For pizza dough, we prefer all-purpose flour because it gives the crust a tender crumb and crisp, light crust. Wheat flour may be bleached and bromated. These chemical processes lighten the color of the flour and extend its shelf life. But these processes leave a chemical smell and taste in the flour. And the potassium bromate used to bleach flour is a known carcinogen. We avoid such flour. Bread flour is a blend of hard wheat with between 12 and 15% protein content. Use it to make bagels and breads with a combination of whole grains or when adding ingredients like potato or bean flours, which la=ck the kind of protein that made for a cohesive dough. Bread flour makes pizza tough with lots of chew. We prefer all-purpose for pizza dough. 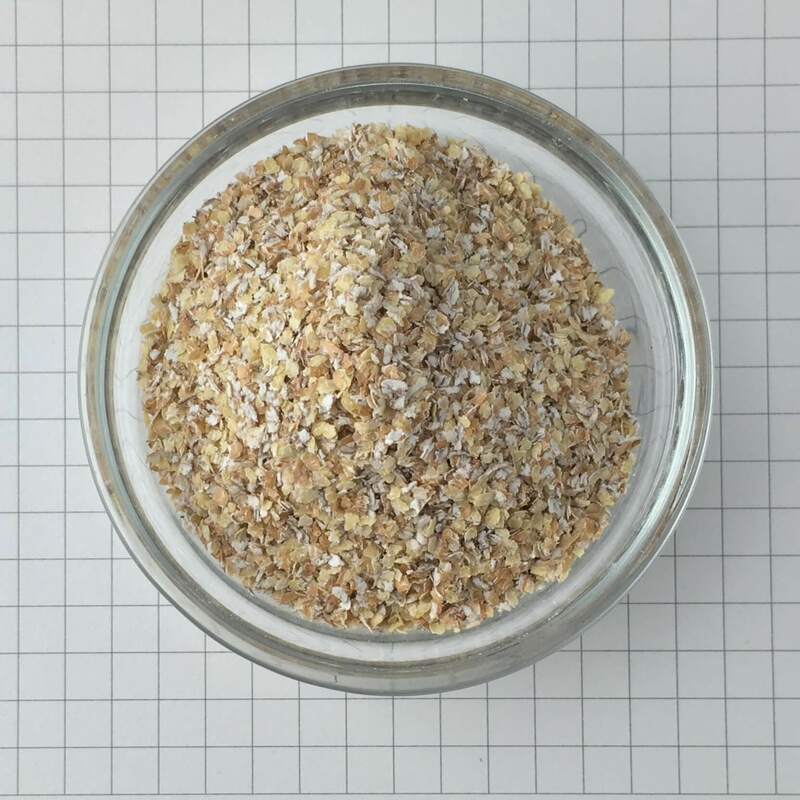 Whole Wheat Flour – In the milling process, the whole wheat berry is ground and the bran coating and wheat germ are separated to make white flour. Whole wheat flour contains the entire wheat berry with its bran and germ intact. The protein content of whole wheat flour is generally high, between 13 and 14%. This means that whole wheat flour makes chewy, springy bread. 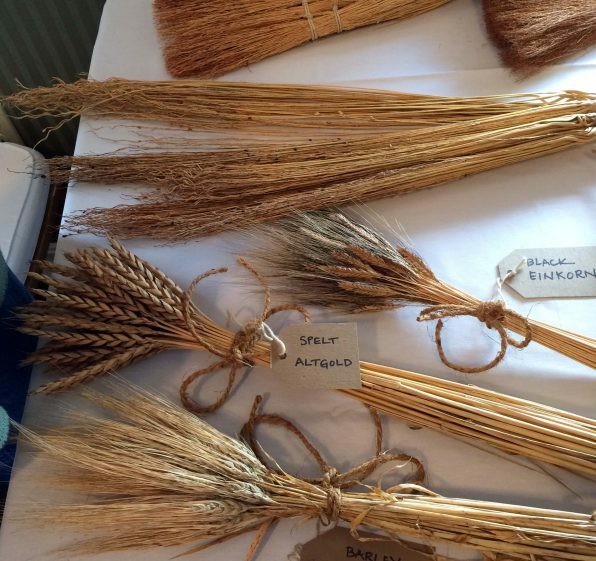 But the bits of bran, the hard red hull of the wheat berry, can actually cut through the sturdy gluten. As a result, you don’t get the same rise out of most bread made with a large percentage of whole wheat flour, or other whole grain flours for that matter. The red hull of the winter wheat berry gives whole wheat flour its color and a somewhat bitter flavor. I like to blend it with white bread flour to soften that bitter taste. For centuries, millers turned hard red wheat berries into silky flour by slowly grinding the wheat between massive stone wheels. The red hull or bran of the wheat berry is removed but much of the rich wheat germ is left intact. 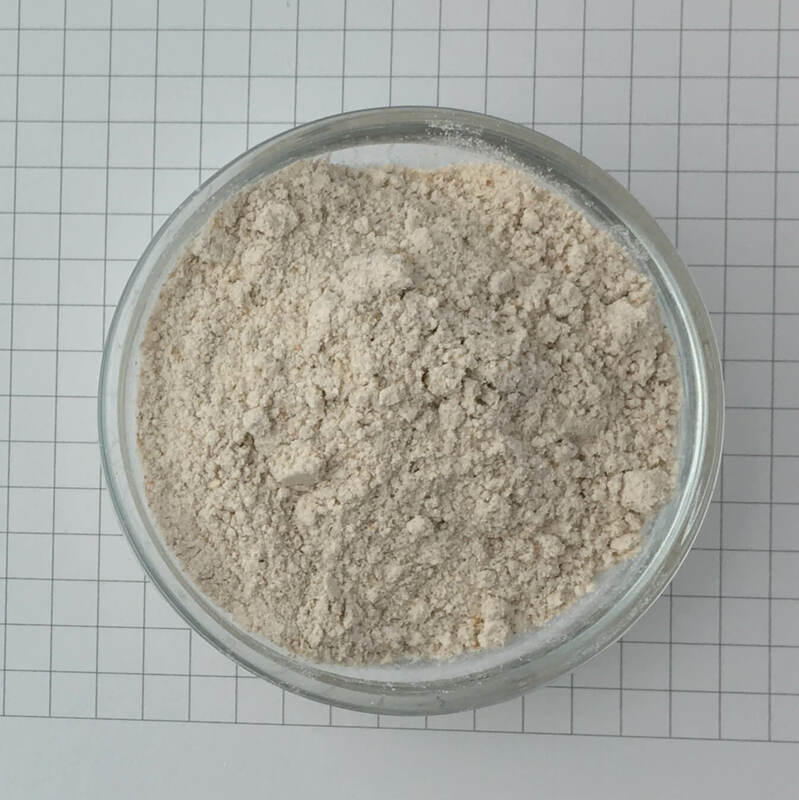 This is what is referred to as “stone ground” flour. Most modern whole wheat and whole grain flours are ground between steel rollers that heat up the flour destroying some of its vitamin content. For the most flavorful and nutritious flour, try to purchase flour that is stone ground. But, if you can’t find stone ground flour, you can add some of the rich taste of the wheat kernel by adding a tablespoon of raw wheat germ to your bread dough. Stone ground whole wheat can be coarser than whole wheat. 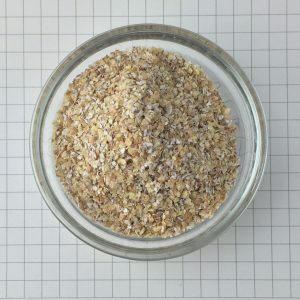 Store whole wheat flour in a cool place, preferably under refrigeration, because the Vitamin B and the volatile oils in the wheat berries are prone to rancidity. Whole white wheat has a lighter color and taste than traditional whole wheat. It can be used in any recipe that calls for whole wheat flour or bread flour. You’ll find King Arthur Flour’s whole white wheat among other brands in most grocery stores. Graham Flour -In the 1830s, Reverend Sylvester Graham put his name to a type of coarse whole wheat flour and one of America’s favorite snack cookies, the Graham cracker. Graham flour is slightly coarser than regular whole wheat flour. We use it to add a bit more color and texture to certain loaves. Regular whole wheat flour can be substituted in any recipe in which Graham flour is used. 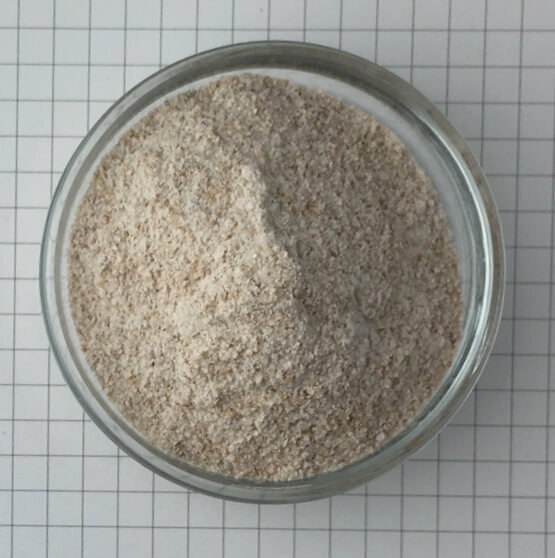 Finely ground durum wheat makes a golden, high-protein flour used in Italian semolina breads. Semolina flour is distinctly different, a coarse grind of durum wheat used exclusively for making pasta. Bread made with semolina flour is coarse and leaden. 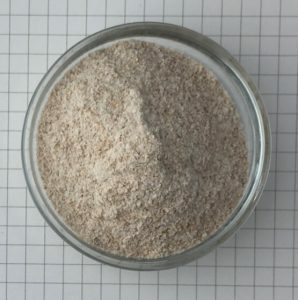 Rye flour is milled from whole rye grain. Its texture and color vary depending on how much of the bran has been left in the flour. 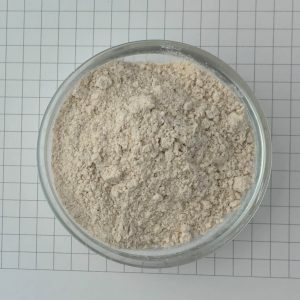 Rye flour comes in a number of grinds— fine, medium and coarse—and a number of colors: light, medium, dark and rye meal. Most rye flour sold in supermarkets is medium to fine grind. It is somewhat lighter than coarse rye flour. If you use a finer grind rye, you’ll notice that it absorbs more water and makes a lighter bread. This is something to get used to when working with rye bread dough. In any of the recipes calling for rye flour, regular rye flour off the supermarket shelf is suitable. 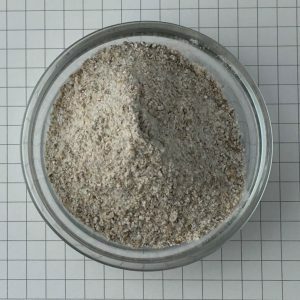 Rye meal or coarse rye flour is a rough textured 100% rye flour with a high percentage of rye bran remaining. It may be referred to as pumpernickel flour. I consider coarse rye flour an accent flour. It highlights or accents other flavors in a loaf of bread while contributing its own unique texture. When blended with other grains, it gives a loaf a pleasing, coarse texture. Often rye flour that is labeled “stone-ground” will be coarse. 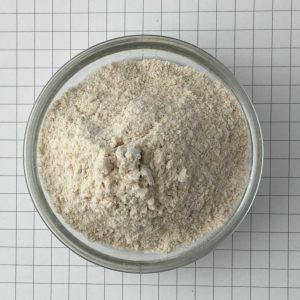 If you cannot find coarse rye flour, use whatever rye flour is available. Expect the texture of your bread to be lighter as a result. There is little of the gluten-forming protein in rye flour and what protein it has is of poor quality. Customarily, rye flour is blended with at least 30% wheat flour to produce bread with spring. Rye contains a large percentage of the gum called pentosan, which absorbs water; dough made with rye flour tends to be wet and sticky. Rye flour ferments very readily which makes it a good medium to turn into a sourdough starter. Because there are so many organic and regional flours available, we like to create our own flour blends. Charlie regularly makes country loaves with a combination of a small percentage of whole wheat, rye and all-purpose flour. And we grind locally grown wheat berries from Four Star Farms in Massachusetts. 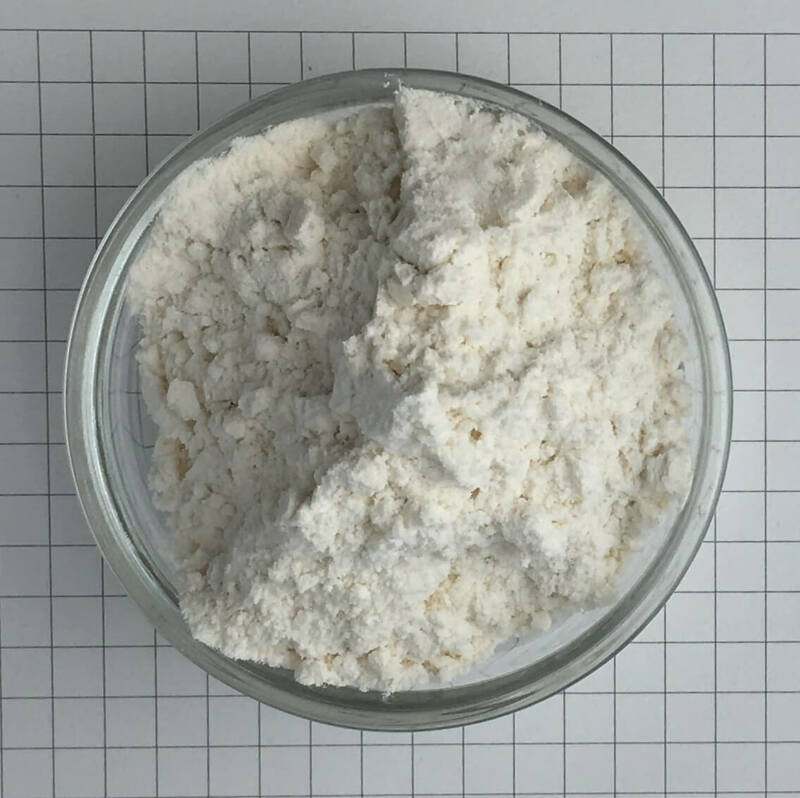 When experimenting with a new type of flour, be prepared to add more water or a bit more flour to your bread dough to accommodate the variations. Read more about how flours absorb water in bread dough here.